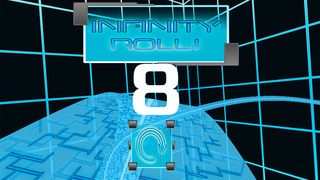 The extreme rolling Challenge game “The Infinity Roll” is here! 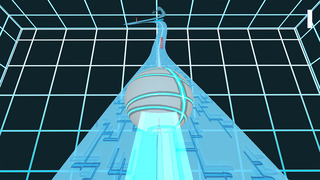 Control the Sphere by using left and right button, try to dodge the obstacles and stay on the track as possible as you can In the Futuristic roller coaster- like exciting world. Will you get to the end of the track? Challenge now! 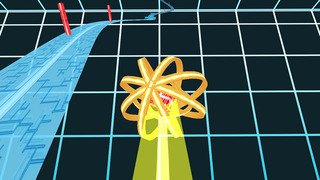 * Multiple Unique design spheres. * Supports Game Center Achievements and Leader board service, Challenge your own record and others! Be sure to follow us on Facebook and Twitter to get the latest news on our games and other apps!